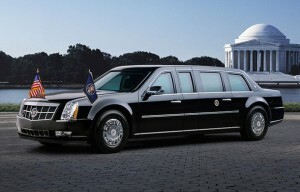 Ever thought about how far limo manufacturers will go to stand out from the crowd? Well, we wondered the same and have researched some of the craziest limo designs we could find. It used to be a Boeing 727 Jet external covering…now it’s a limo. The plane exterior covers an Mercedes 50-seater bus and, amazingly, is completely street legal. 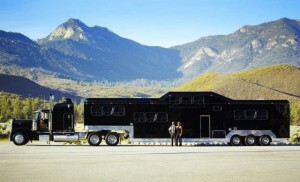 53ft long and weighing 24,000lbs, it was sold on eBay for $274,100. 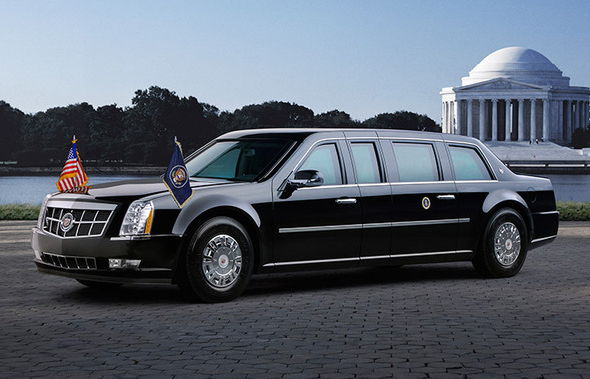 We couldn’t really make a list of the world’s greatest limos without including America’s presidential state car. It really is something else. 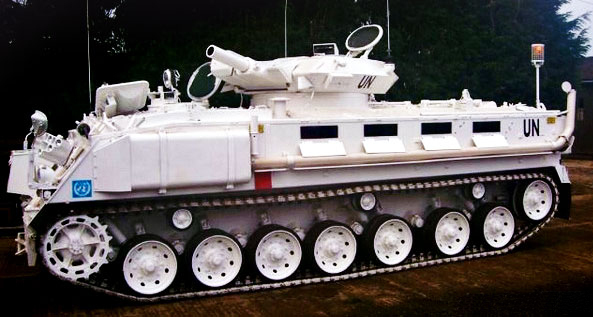 Fitted with military grade armour five inches thick and run-flat tyres, which means it can move even with flat tyres, the doors weigh as much as a Boeing 757 aeroplane door. It’s also sealed against biochemical attacks, has its own oxygen supply and has a fire fighting system built in and costs $300,000. Yes…there really is a limo modelled on The Batmobile. 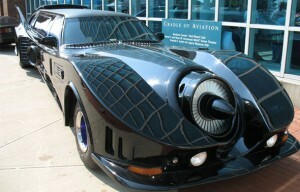 Based in New York City, the design is based on a Covette. The films on which it is based is the Tim Burton movies from 1989 to 1992. This ‘tank’ is tax and MOT exempt. It can only do a maximum of 40mph – but what it can’t manage in speed it makes up for in weight. Eight seats, 4 miles to the gallon and welded from two Vickers 432 APCs…crazy. It’s the world’s heaviest limo, coming in at a whopping 50,560lbs, according to the Guinness Book of Records. Inside are three lounges, a full bar, bathroom, seats for 40 people, an onboard phone system and security system. Wow! This ‘boat’ was built in 1983 and looks exactly the same as a real one. It’s more its uniqueness than anything else that makes this vehicle so great. The 360 Modena Ferrari stretch limo is the only one of its kind, holds eight passengers and has a top speed of 180 mph. There are also flat screen monitors in the headrests…we want one. 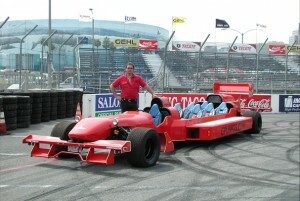 It’s the world fastest street legal limo, seating six passengers and the driver too. The Grand-Prix can travel up to 300mph. Interested in hiring our limos? Check out our collection…they may not be quite as bizarre, but they certainly will make you feel like a celebrity.